The 15/38 Rover Raider features a 15hp Kohler® Courage™ OHV engine that gives you both power and reliability when mowing. It also has a hydrostatic transmission with cruise control for better manoeuvrability and tighter turning. 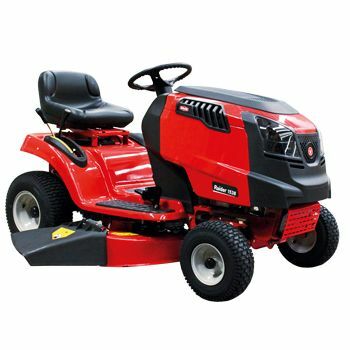 With a 97cm (38″) cutting deck, the 15/38 Rover Raider will make light work out of mowing your yard.